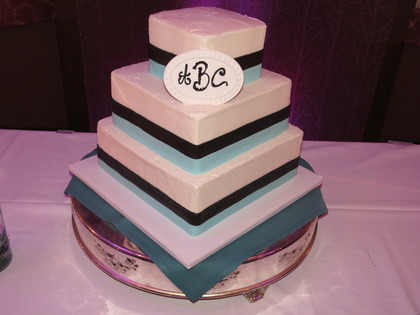 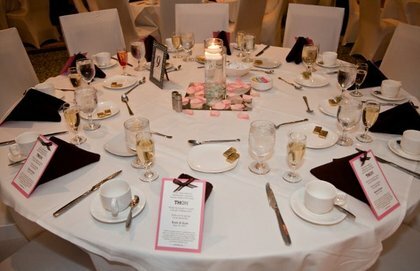 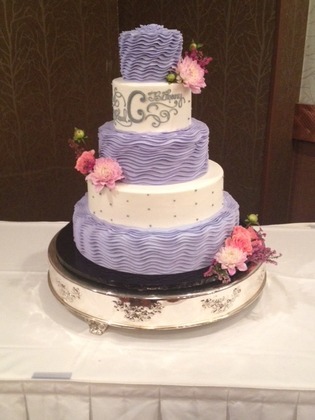 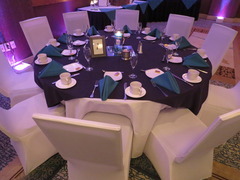 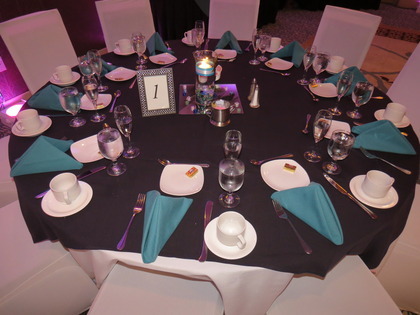 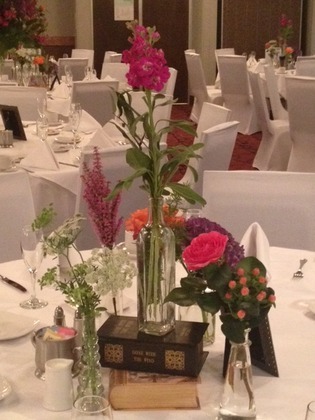 The Holiday Inn, Lansdale has everything you need to make your special day a success! 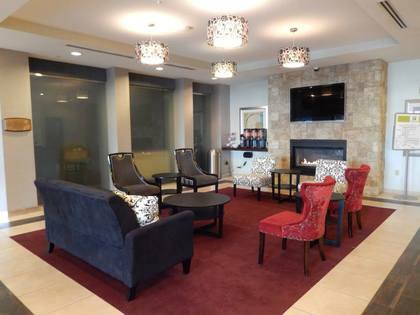 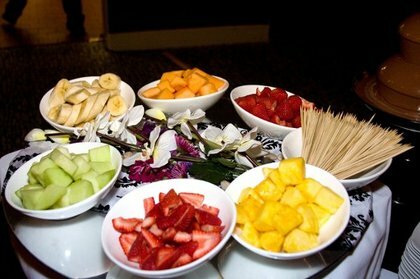 We are one of the only full-service hotels in the Montgomery County area. 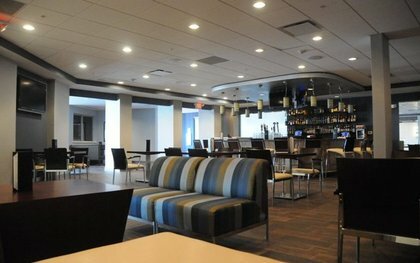 Our newly renovated facility boasts 182 sleeping rooms, an upscale restaurant and lounge, as well as over 4,000 square feet of banquet space. 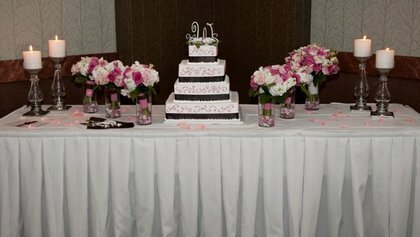 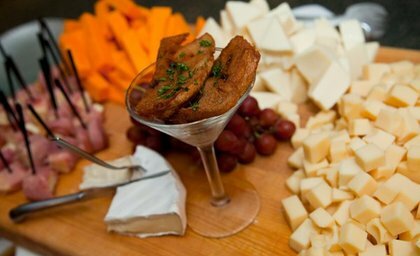 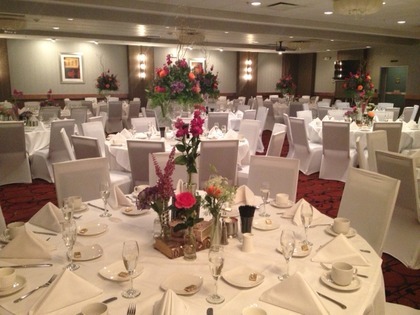 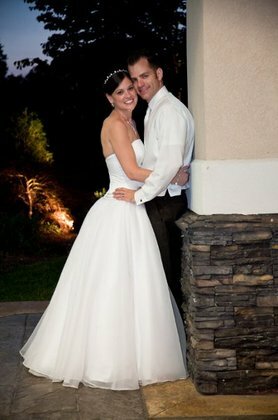 From the rehearsal dinner to the reception, we have all the resources to make your dream a reality.